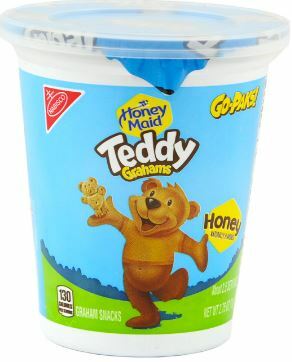 Have you seen the Teddy Graham Go-Packs at your Dollar Tree? You can get them for even less than $1 with a Checkout51 cash back offer! =$1.00 for 1 – $.50 each! The Checkout51 offer has a limit of FIVE redemptions. So buy 10 for $10 and get $5 back!